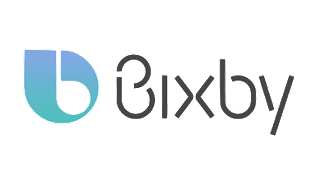 Do you like Bixby? Samsung's own Artificial Intelligence (AI) Voice Assistant Yes, No, Maybe? Well whatever your answer is, Samsung cannot afford to leave the AI voice assistant market space for the likes of Google, Amazon and Apple, so you just have to live with Bixby. DJ Koh, the President of Samsung Mobile has said we should expect a Samsung Bixby Smart Speaker. Just like the Google Home and the Apple Homepod or even the Amazon Echo. It expected to start at 200 dollars, and it is expected anytime in the second half of 2018. As at now, there’s still not much information about what the Bixby speaker will look like or what it will be able to do, but presumably Samsung will be looking to tie the device in as a central hub for its SmartThings smart home system in addition to the usual plethora of smart speaker features like music, reminders, timers, and trivia. Oh okay. 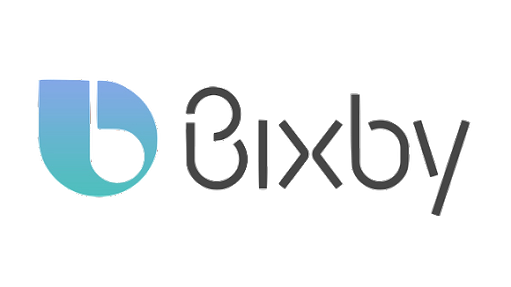 So what is the problem, well Bixby is not just quite as smooth, or "smart" as some of its competitors like the Google Assistant, Alexa or even Siri. If you need further clarification, check out this video from the best tech receiver on the planet, Marques Brownlee on Bixby. Then you might understand this while Bixby scenario a little bit better.